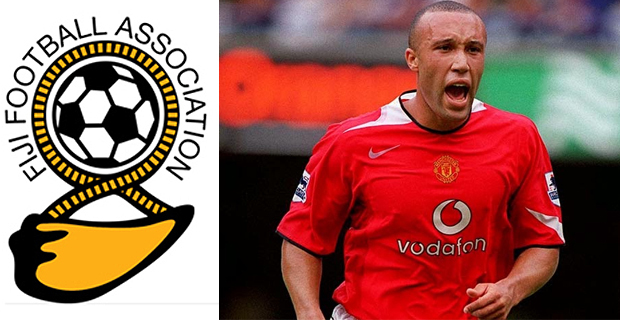 The Fiji Football Association has announced that former Manchester United defender Mikaël Silvestre will be the chief guest at the Vodafone/Fiji FA Awards Night that will be held on the 2nd of next month at Sofitel Resort in Nadi. Fiji FA President Rajesh Patel says this was made possible through the FIFA Legends program. Silvestre has won five English Premier League titles and a UEFA Champions League with Manchester United. He played for United for almost 10 years. He also played for Arsenal.